Ashmeet is the Founder and Managing Partner of Engineering Capital. His experience includes managing venture capital funds, serving on multiple boards of directors, and helping build the industry-leading products VMware ESX Server and Silicon Graphics WebFORCE. Before this last decade as a venture capitalist, Ashmeet was an operating executive with hands-on operating experience as a CEO and an entrepreneur. Previous investments/boards include Freewheel (acquired by Comcast), InQuira (acquired by Oracle), Altor (acquired by Juniper), Appurify (acquired by Google), and PrivateCore (acquired by Facebook). Previous investments/boards not yet realized include Zetta.net, SimplyHired, and Azure Power. Current investments are Baffle (stealth), Datos IO, Kentik, Menlo Security, Palerra,SignalFX, StackStorm, and Xockets. Ashmeet came to venture from VMware, where he ran product management for their flagship product, ESX Server. 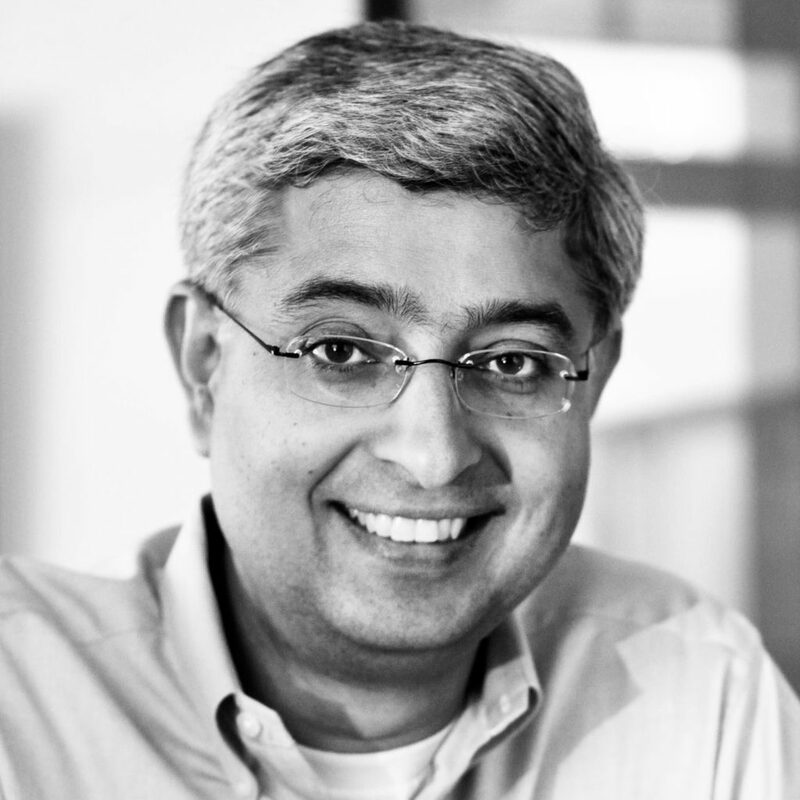 Before VMware, Ashmeet was the Founder and CEO of Sidana Systems, Inc. He started his career at Hewlett Packard and Silicon Graphics as an engineer. Ashmeet received an MBA from Wharton, an MS in Computer Science from Stanford University, and a BS in Computer Science from USC. In his spare time, he can be found planning his second trip to Mt. Everest.